The Immaculate Conception Catholic Church held its annual retreat at the St. Iakovos Retreat Center. The guests stayed at the cottages and log lodge and took part in numerous activities both indoors and outdoors. Following the extreme shopping done over the past few days and the days to follow, #GivingTuesday is a day designed to remind people to give back to their communities. We often think of what deals we can get for ourselves or what we can get our loved ones but charities are often overlooked. This Tuesday we hope you remember the St. Iakovos Retreat Center as you participate in #GivingTuesday. 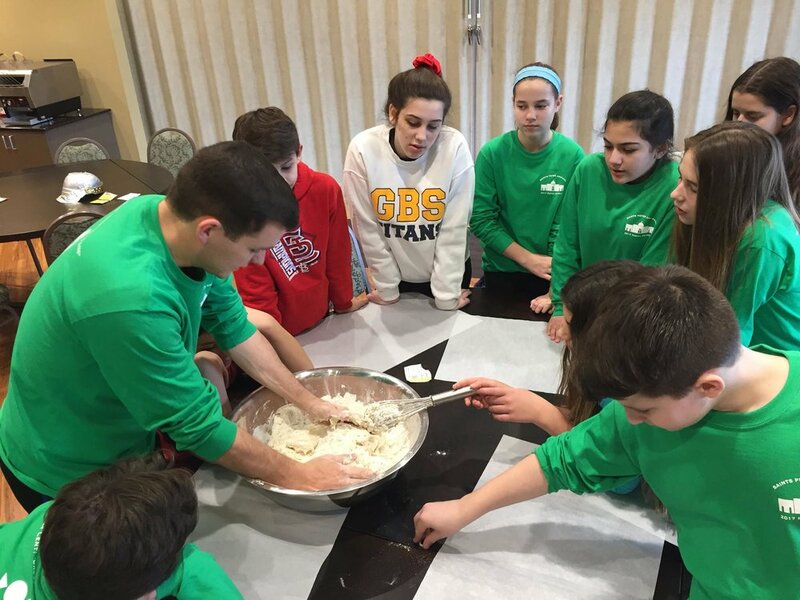 The importance of the GoSIRC ministry cannot be overlooked as it serves the youth and the entire Orthodox community. It is through your generosity and continued support we are able to be a resource and a place of spiritual rejuvenation for people of all ages. Please consider the St. Iakovos Retreat Center this Christmas season and keep us in your prayers as we work to serve the Orthodox community through Faith and fellowship. Thank you so much, and may God bless you as we journey to the nativity of our Lord, Jesus Christ. The St. Iakovos Retreat Center is a 501(c)3 tax exempt organization. 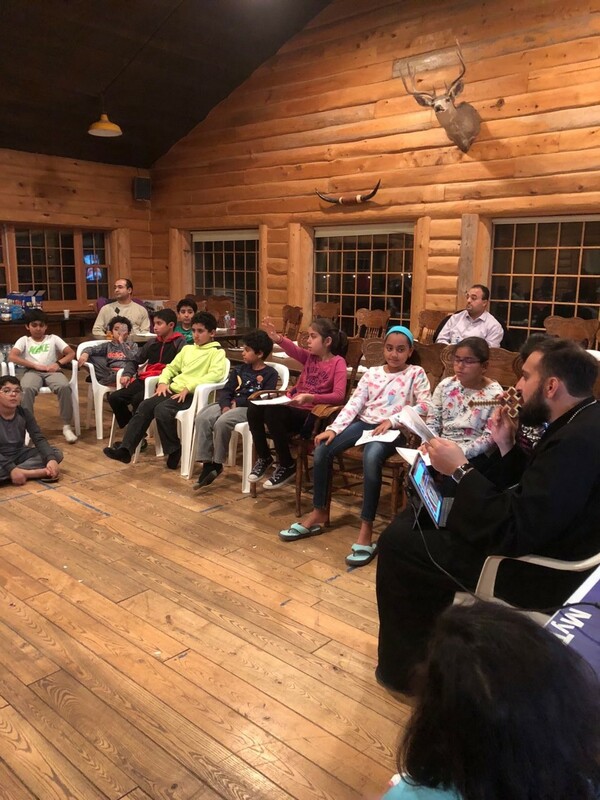 The St. Mary Coptic Orthodox Church held it youth retreat at the St. Iakovos Retreat Center. Guests stayed at the cottages and the log lodge. 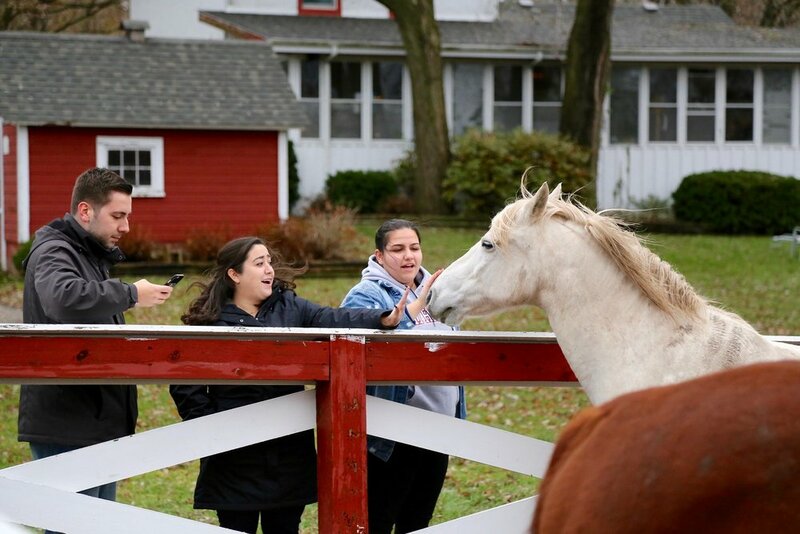 The participants were able to visit the animals, partake in lessons and even have an early thanksgiving dinner. 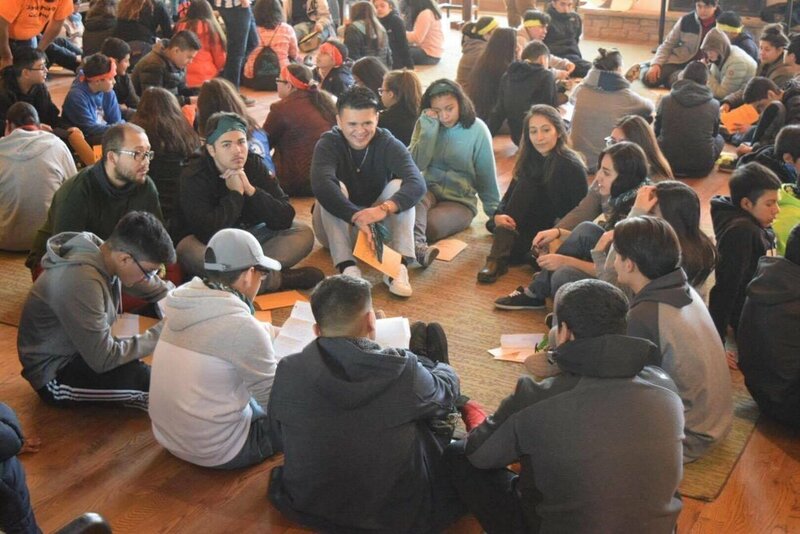 The Armenian Church Youth Organization of America held its 2017 Leadership Conference at the St. Iakovos Retreat Center. Guests stayed at the Tomaras lodge and participated in various leadership building activities. The Vineyard Christian Church of Evanston held their women’s retreat at the St. Iakovos Retreat Center. 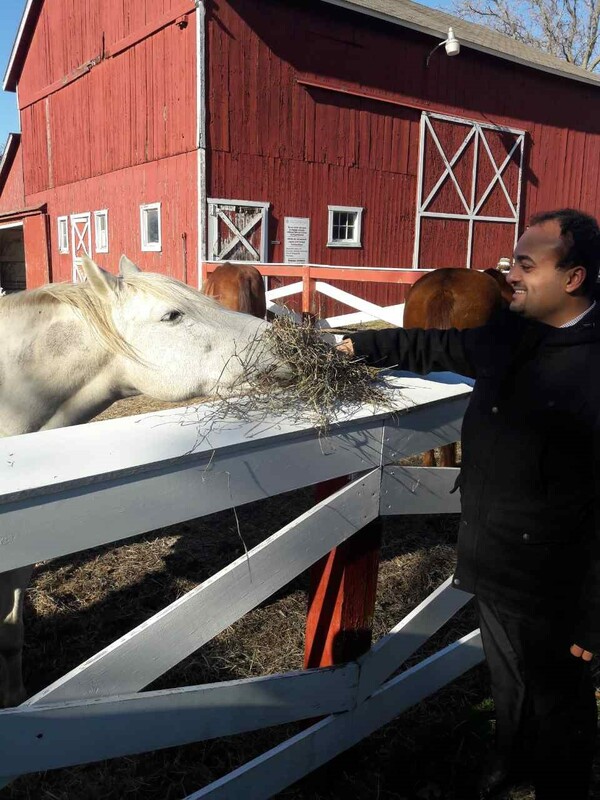 Guests stayed at the Tomaras Lodge and enjoyed various activities and the pleasant fall weather. 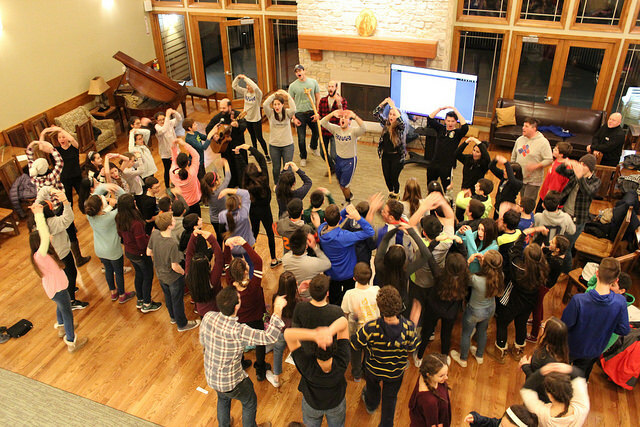 The Orthodox Christian Fellowship held its 2017 summer leadership institute at the St. Iakovos Retreat Center. Participants stayed at the Tomaras Lodge and the cottages and took place in various leadership and team building activities as they prepared for the new academic school year. 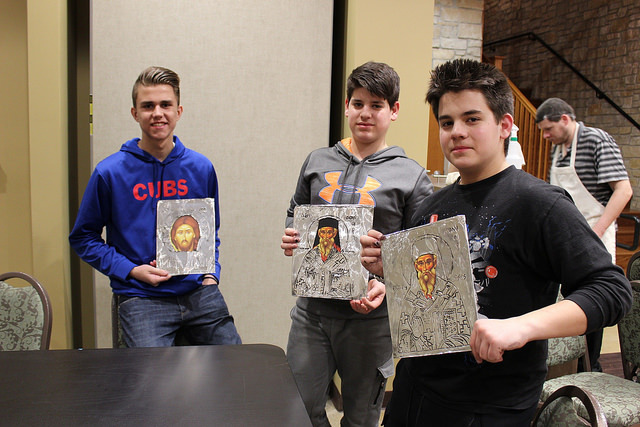 The St. Iakovos Retreat Center is thrilled to launch our very first newsletter! Click HERE to view the first issue of The Ark. Feel free to pass this newsletter along to your entire community! You can also remain in communication with us by connecting out our social media pages! It is with great sorrow that we inform everyone on the falling asleep of His Eminence Metropolitan Iakovos of Chicago on Friday evening, June 2, 2017. He was the spiritual leader of the Metropolis of Chicago and one of the driving forces behind the creation of the St. Iakovos Retreat Center. May His Memory Be Eternal!!!! Please continue to check here as well as the Metropolis website for additional information as it is provided. 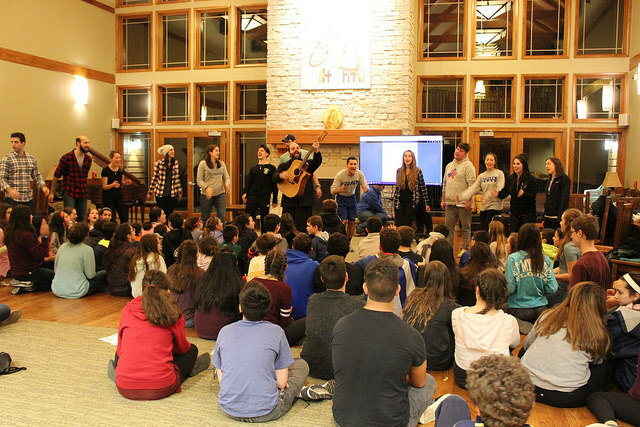 The Royal Family Kids Camp held the summer 2017 staff training at the St. Iakovos Retreat Center. Guests stayed at the Tomaras Lodge and participated in various training activities as they prepared for their summer camp. 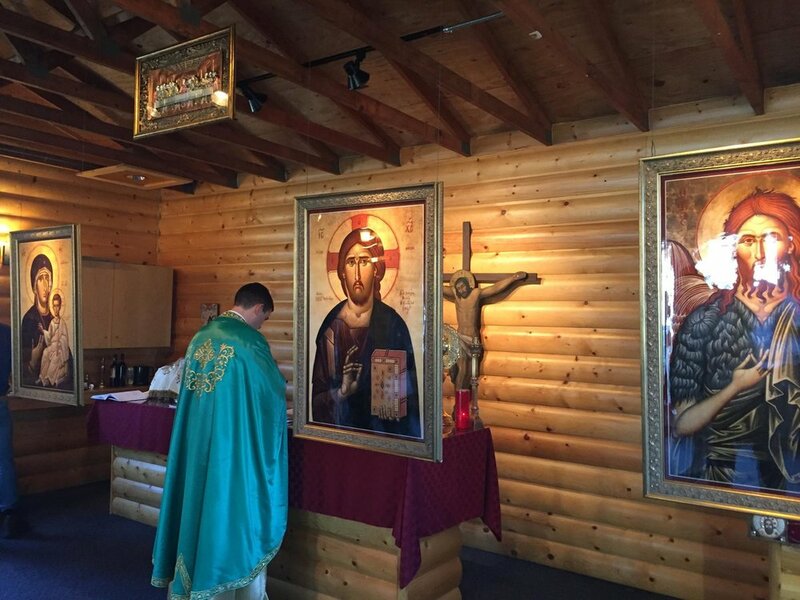 Benedictine University held their Orthodox students retreat at the St. Iakovos Retreat Center. 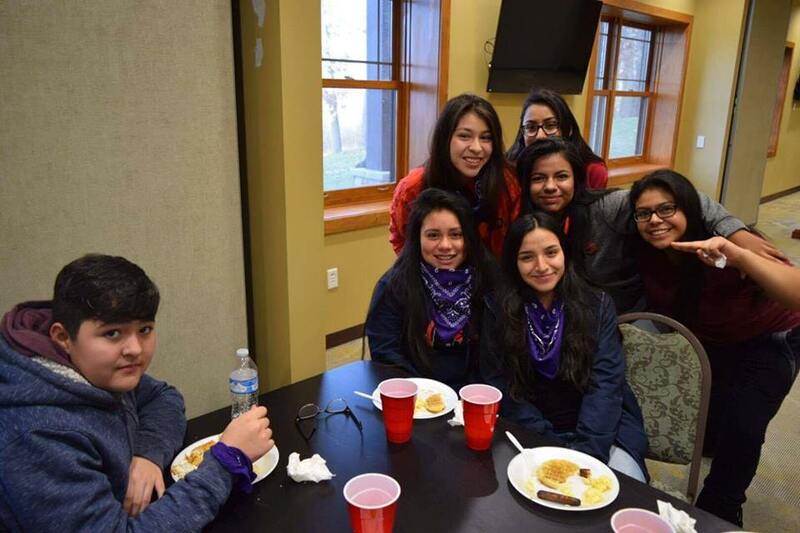 Guests stayed at the log lodge and were able to spend some time with various activities at the retreat center. 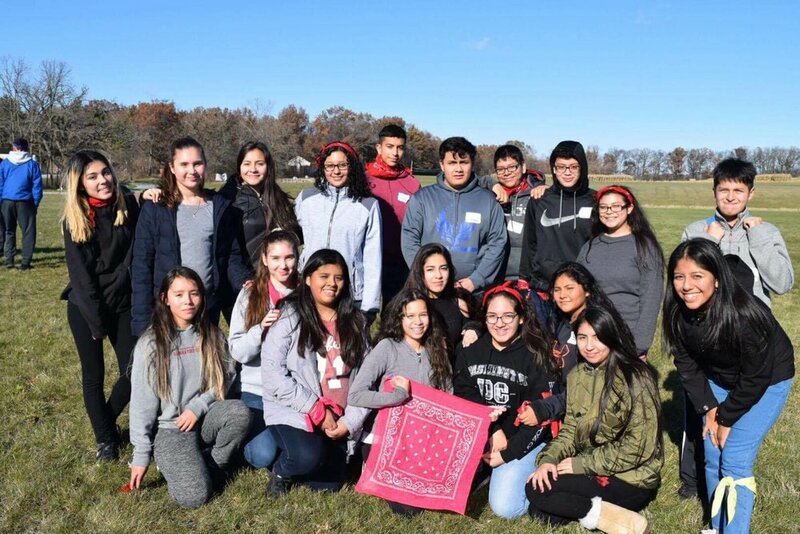 Northwestern University held their 2017 Greek Leadership retreat at the St. Iakovos Retreat Center. Guests stayed at the Tomaras Lodge and participated various teambuilding and training activities. The chapel at the St. Iakovos Retreat Center dedicated to the Feast of the Life-Giving Spring celebrated its feast day on April 21st. We were graced by the presence of Metropolitan Iakovos, Bishop Demetrios, numerous priests and many faithful on this very special day. 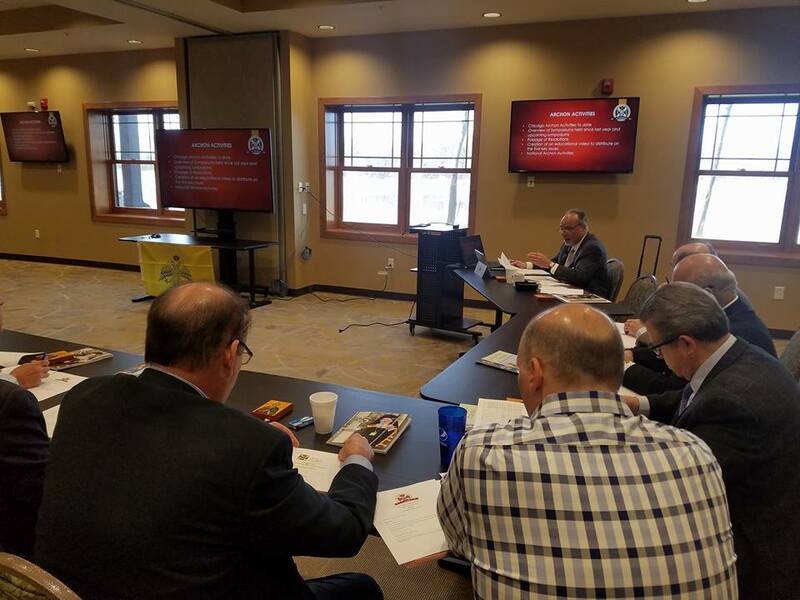 The Archons of the Greek Orthodox Metropolis of Chicago held their retreat at the St. Iakovos Retreat Center. Guests stayed at the Tomaras lodge and took part in various activities. 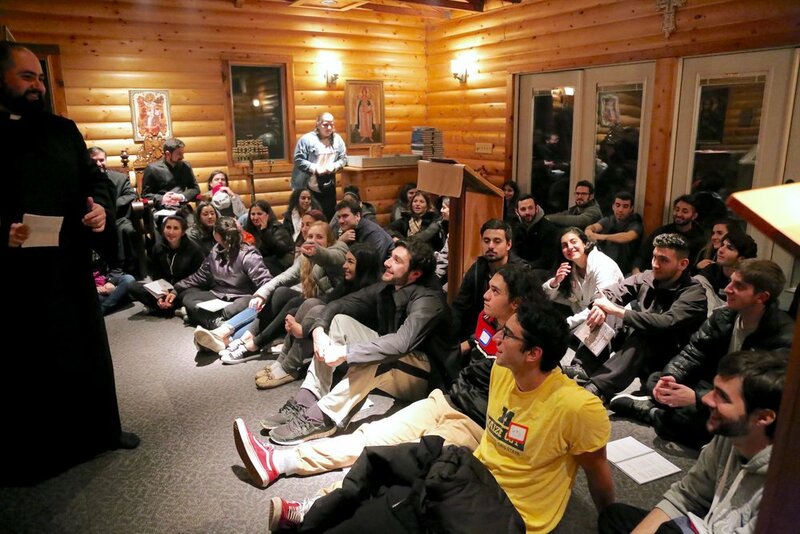 The Metropolis of Chicago YAL held their young adult retreat at the St. Iakovos Retreat Center. 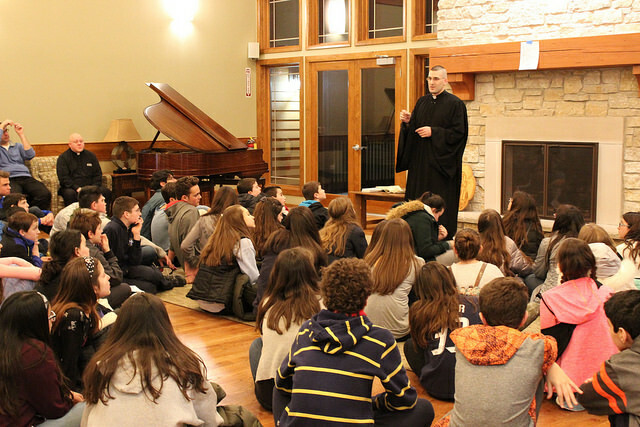 Guests stayed at the Tomaras Lodge and was treated to a great weekend of fun and learning led by the keynote speaker Fr. Fouad Saba. 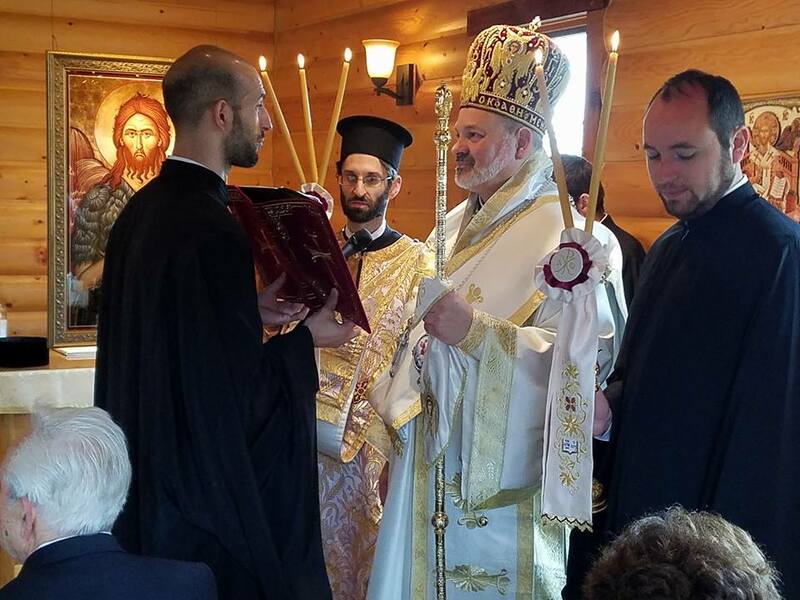 St. George Antiochian Orthodox Church held their 2017 retreat at the St. Iakovos Retreat Center during which guests stayed at the Tomaras Lodge. The Saints Peter & Paul parish held their 2017 family retreat at the St. Iakovos Retreat Center. Participants stayed in the cottages as well as the log lodge and took part in various fun and educational activitis. 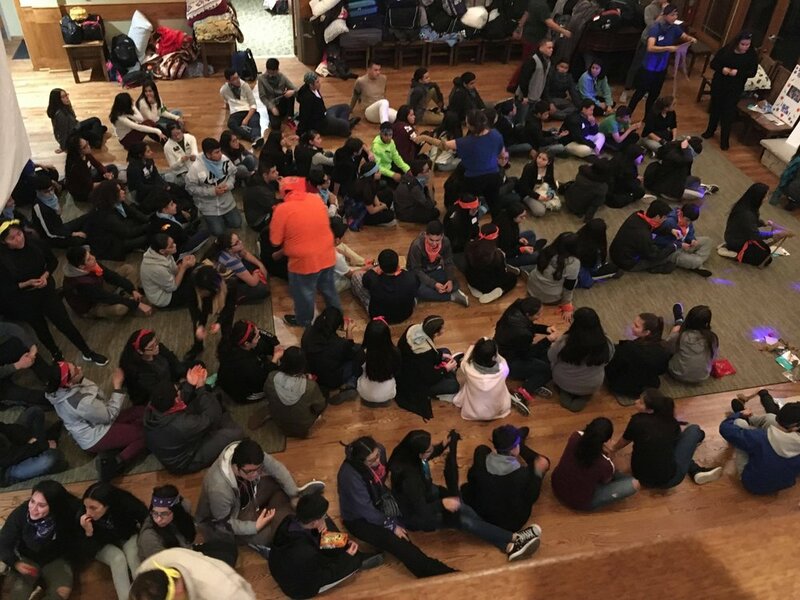 The Metropolis of Chicago held the 2017 Great Escape Winter Camp at the St. Iakovos Retreat Center. The campers stayed in the cottages and took part in various fun and creative activities. The Icon making workshop and watermelon challenge were particularly entertaining for the campers. 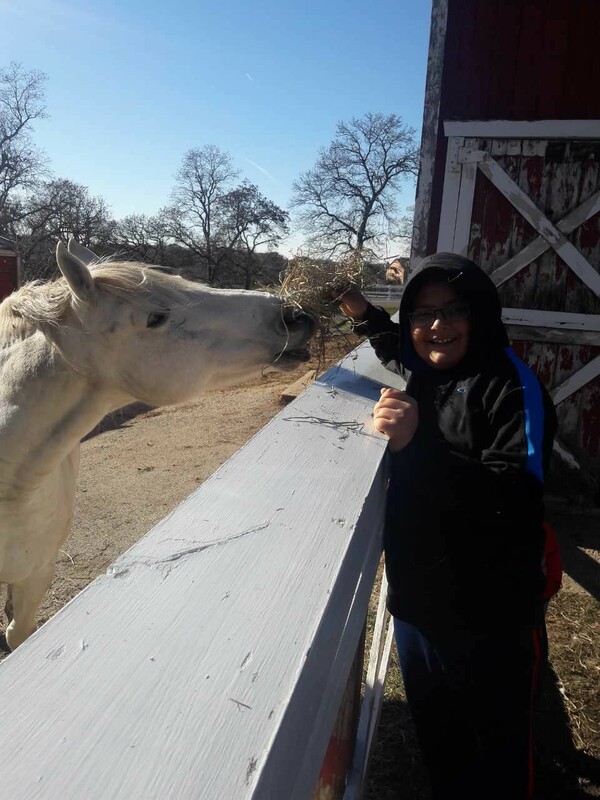 They were even able to interact with some of the animals at the barn. Thank you clergy, staff and campers for your wonderful participation. 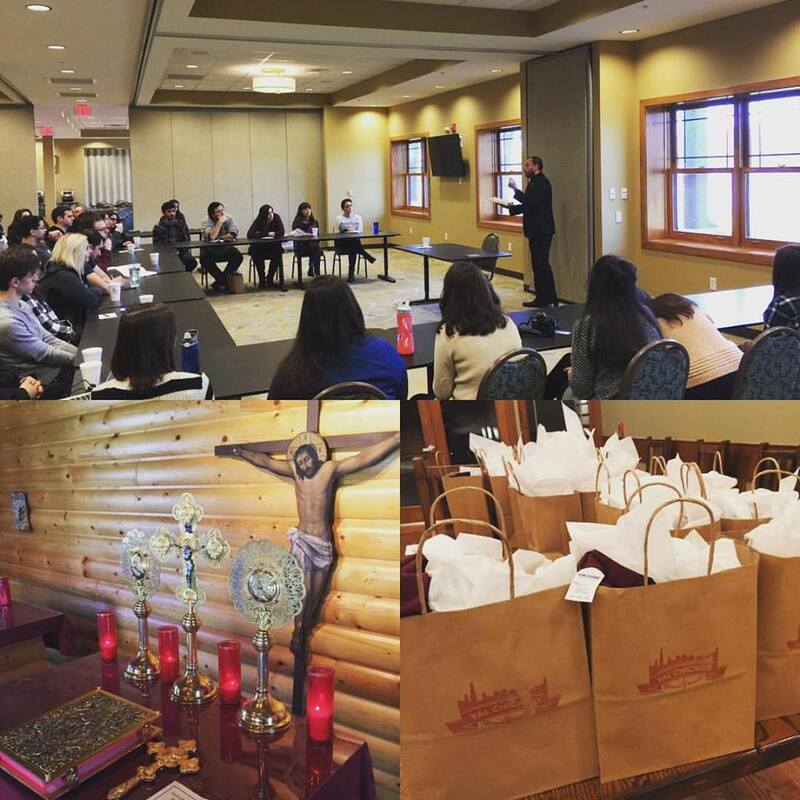 Assumption of Our Lord in Chicago held their Parish Stewardship training at the St. Iakovos Retreat Center. The guests stayed in the Tomaras Lodge where they participated in various sessions as well.